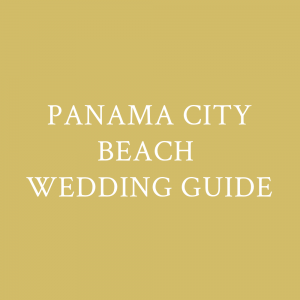 Welcome to Princess Wedding Co Beach Wedding Guide. We are honored that you chose us to be part of the biggest celebration in your life. I can’t wait to get to know you. 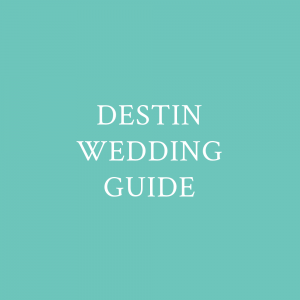 This guide will be a huge help throughout planning so please save it somewhere where you can easily find it.